Your life is not the same. You’re pregnant and may be feeling alone, frightened, and overwhelmed by new challenges. Right now you need a friend you can depend on and trust. One who will walk beside you along your new journey. You are concerned about your life and future and so too are we. We are members of the churches in your city and neighborhood. We are people who care about you and want to help you. 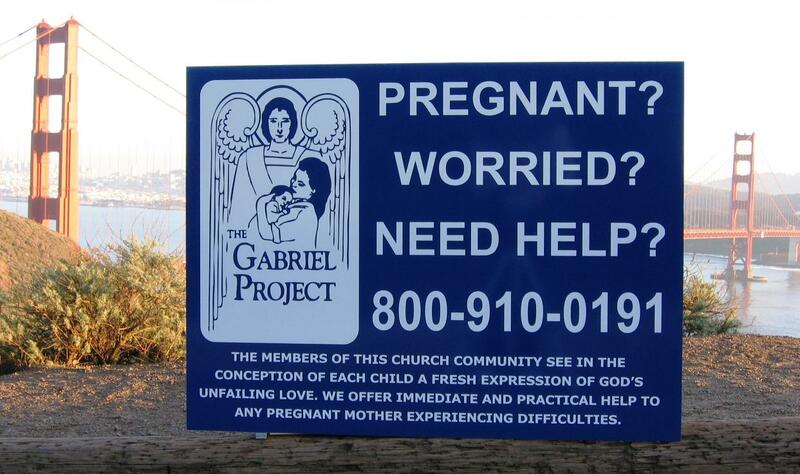 We offer you immediate, practical assistance with your pregnancy. More than anything else we will embrace you as family and friend. Beside friendship and emotional support, we can provide pastoral care and counseling as well as the more tangible help you are likely to need. We look forward to meeting with you and, together, assessing your specific needs. Fear not, for God is with you! Nothing is impossible with God. You are stronger than your fear, and more powerful than even the most challenging circumstances that you may find yourself in. You will find the courage to make your way through this one. There is hope, life, and joy on the other side of this journey and though you are strong enough to get there, you don’t have to go alone. embarazada y tal vez te sientas sola, asustada y afligida por los nuevos desafíos. En estos momentos necesitas poder depender de alguien y confiar en una amistad. Alguien que camine a tu lado en la nueva jornada. Te preocupa tu vida y tu futuro y a nosotros también. Somos miembros de las iglesias de tu ciudad y ecindario. Nos importas y te queremos ayudar. Te ofrecemos ayuda inmediata y práctica con tu embarazo. Compartiendo nuestros dones individuales, colaborando con los diversos ministerios de las parroquias o diócesis, estamos listos para brindarte el tipo de ayuda que necesitas para poder cuidarte a ti misma y a tu criatura. necesitar. Estaremos encantados de reunirnos contigo para juntos poder determinar tus necesidades específicas. ¡No temas, pues Dios está contigco! Nada es imposible con Dios. For assistance within Marin, San Francisco and San Mateo counties: call 800-910-2848. For all other counties: call 800-910-0191.